“This is unbelievable. 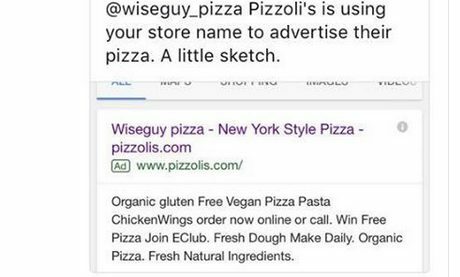 This pizza shop (Pizzolis Pizzeria) imposing and scamming customers to be Wiseguy Pizza. I just got an another complaint that we screwed them. 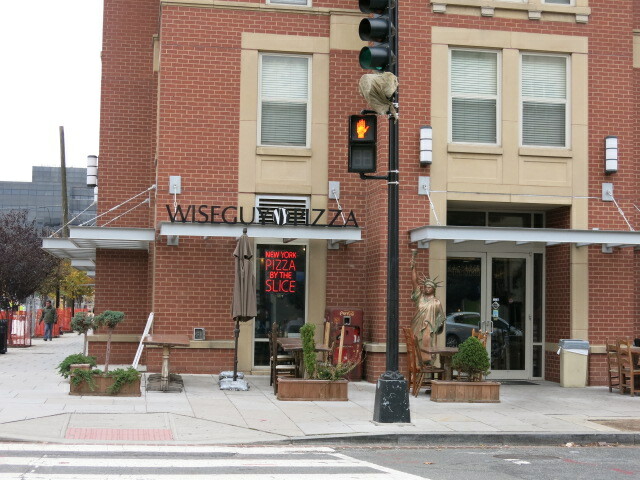 In fact it was not Wiseguy Pizza. This happened several months ago and we didn’t take it seriously because we thought it was a one time thing but now this is too much. Please note that we don’t do traditional delivery. We do $100 minimum with 24 hours notice. They are targeting mostly hotel guests with google adds like this for delivery.